In the Native American Ojibwa tongue, the term for disaster is whangdepootenawah: an unexpected affliction that strikes hard. When disasters strike, the legal issues involved in local government are some of the most misunderstood and confusing aspects of the entire process of disaster preparation, response and recovery. This makes the prudent involvement of the local government attorney essential to disaster operations. The local government attorney is encumbered with the responsibility of understanding and interpreting the seemingly conflicting and ever-changing body of federal, state and local regulatory laws, rules and guidelines. Likewise, the local government attorney is called upon to be the bearer of bad news regarding the legal consequences of a public entity’s failure or inability to execute an effective disaster-recovery plan properly. While the local government attorney clearly must be familiar with a wide variety of matters, the knowledge of federal, state, and local laws governing emergency preparedness and response is one of the most critical. Failure to follow the requirements of all applicable laws during each phase of a disaster may significantly influence a local government’s ability to receive assistance in its most crucial time of need. Further, the local government attorney must maintain a constant state of vigilance when the disaster rules of the game are relaxed. All of the above liberties, if you will, come with great responsibility. 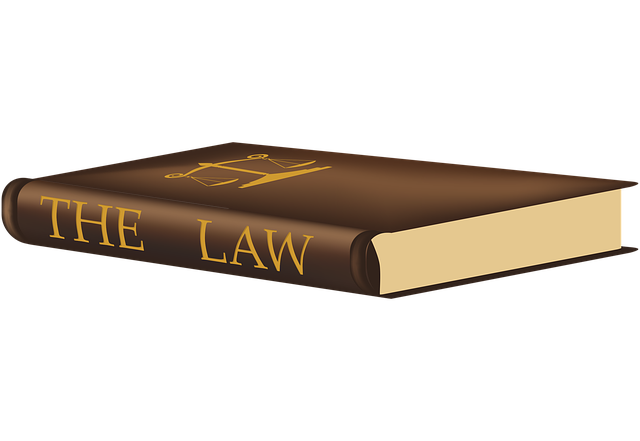 The local government lawyer must insure that a temporary relaxing of the rules does not precipitate into the outright elimination of the rules. Furthermore, they must insure their entity is protected from liability when entering into various contracts and agreements with third parties and that the entity’s coffers are likewise protected. Many a well-intentioned employee may overextend the entity’s fiscal boundaries presuming that the temporary waiving of formalities is license to ignore all purchasing protocol. I personally experienced several incidents while serving a local government entity that was responding to a major natural disaster. One overzealous, albeit well-meaning employee, decided to purchase large amounts of goods and services “in anticipation of the next disaster.” I spent quite a bit of time extricating my entity out of several contracts for equipment, etc. that served no purpose for the disaster at hand. Further, one manager interpreted a liberalizing of the rules to mean that he no longer had to conduct criminal background checks on temporary employees, many of whom were going to be asked to work with children. In many jurisdictions across the United States, state and local government entities are empowered to suspend or limit the sale, distribution or transportation of alcoholic beverages, explosives and firearms. Others are empowered to close places of amusement and assembly, and prohibit and control the presence of persons on public streets. Many citizens bristle at such restrictions, often resulting in civil rights lawsuits being filed against local government entities. The local government attorney will ultimately have to deal with such matters. Lawyering for a local government entity during a crisis is rarely planned or anticipated. Disasters generate a wide array of crises, making it almost impossible to foresee even a substantial fraction of the situations that will mandate legal acumen and intervention. By including the local government attorney in all facets of disaster preparedness, response and recovery, an entity has a greater chance of complying with federal, state and local laws while preserving its fiscal resources and reputation in the community. Author: Joe Jarret is a public sector manager, attorney and mediator who lectures on behalf of the Master of Public Policy and Administration program in the Department of Political Science at the University of Tennessee, Knoxville. He served as the 2013-2014 president of the E. Tennessee Chapter of ASPA.